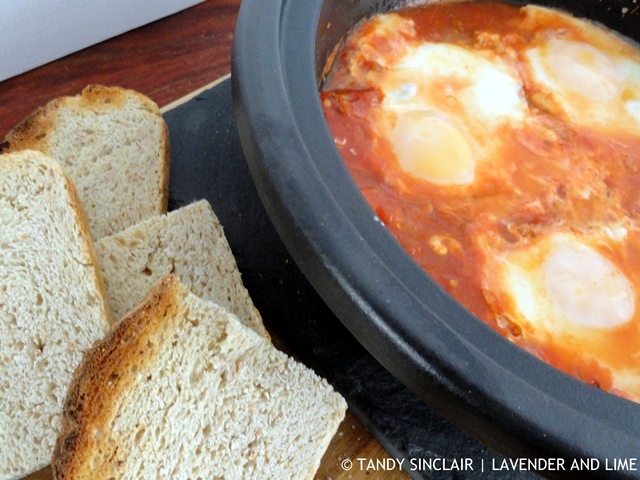 I love making these Moroccan eggs for breakfast when we have guests – you do not have to watch over them constantly and they never fail to please. 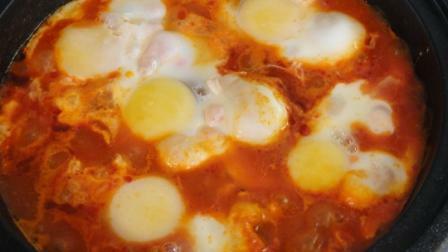 I use my tagine to make them and have discovered that the concept for this dish originated in Tunisia. The cumin is key to the flavour of the tomatoes. Not something I’ve had before. I’ll have to give these a go. that is a new word for me!